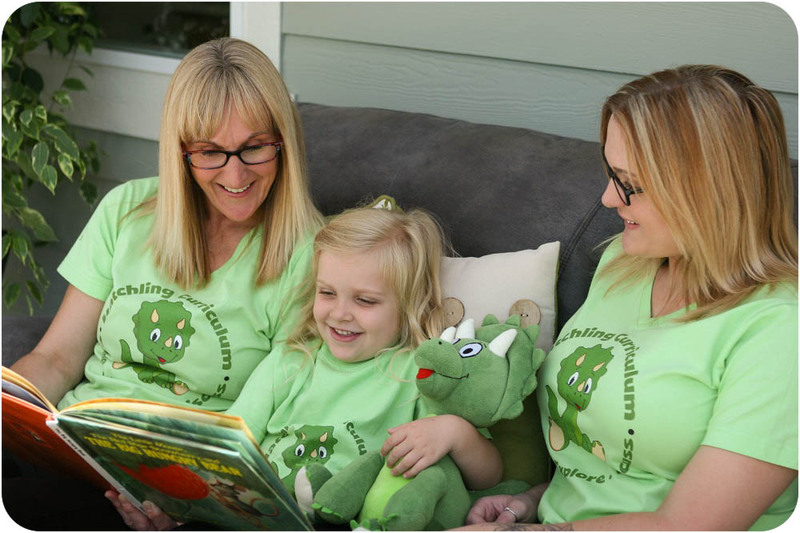 Hatchling Curriculum is a complete, easy to use, home and classroom curriculum for children ages 3 through 6. Our creative lessons inspire learning through hands-on activities and printable templates. Each lesson will introduce topics and ideas that can be explored with one or more children. 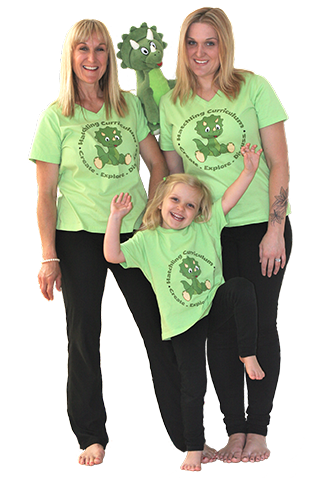 Hatchling Curriculum is a multi-generational family company. The curriculum was developed by Suzanne Hieke, who has been an early childhood educator for over 25 years. The lessons were originally created for her daughter, Shay, who wanted quality age-appropriate activities to teach her own daughter, Autumn. Hatchling Curriculum lessons integrate sensorial and hands-on activities that children will love to create and explore. These creative projects offer many individualized learning opportunities in language, math, science, art, and gross or fine motor skills. Each lesson is developmentally appropriate for ages 3 through 6 and can be customized to accommodate the learning needs of an individual child. Many activities have extensions to develop the lessons concept or aid in its comprehension. Lessons include activities that use a printable worksheet or template. These can be found at the end of the lesson and can be printed or photocopied for each child. Most activities only require some basic art supplies. A list of any materials that are needed are itemized at the top of each lesson. Each lesson begins with a song. The lyrics to many of the songs have been included. Most are traditional songs or use the tune from a well known song. If you are unfamiliar with the melody you can listen to a sample of the tune on iTunes or YouTube. The lessons can be further enriched with a story. We have included some of our favorite books as suggestions for story time. Each lesson ends with a discussion. 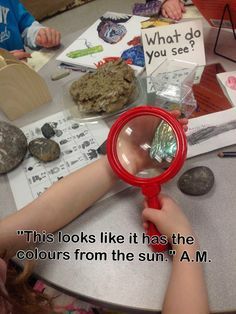 This encourages children to think and ask questions that are relevant to each topic. Lessons do not have a time limit. You can choose to complete one or all of the lesson’s activities in any order. Each lesson offers multiple activities that can be explored daily or customized to integrate into a week’s curriculum.